I would like to inquire about your property Bayut - 236-Ap-R-2302. Please contact me at your earliest convenience. very good layout and Views. 8 mins. 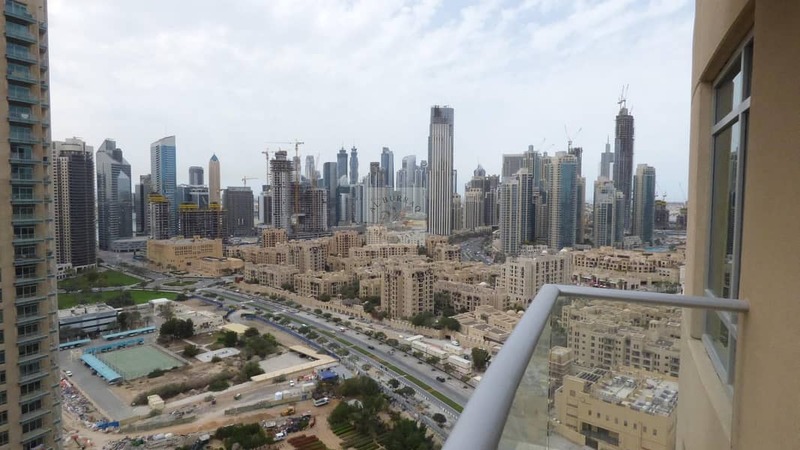 walk going to Dubai Mall and Burj Khalifa. Old town and lake view. 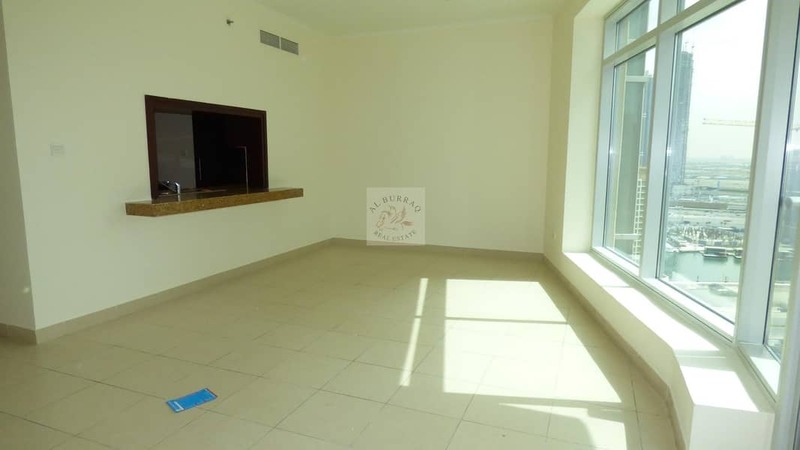 Rental Price: AED 105,000/- 2 or 3 Cheques. Ground Floor has a Carrefour supermarket and coffee shop. 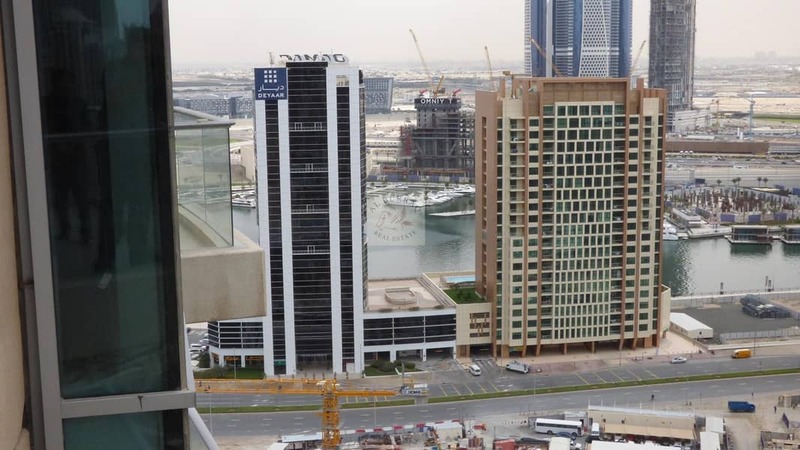 The Dubai Opera hosts dance, opera, and musicals in a striking dhow-shaped building. 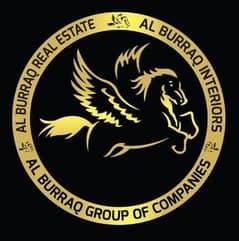 AL BURRAQ REAL ESTATE is a Company located in Metropolis Business Bay; we are Specialized in Property Management, Real Estate Brokerage, and Property investments.